Help LJYO celebrate with a matching donation! We perform three times a year. 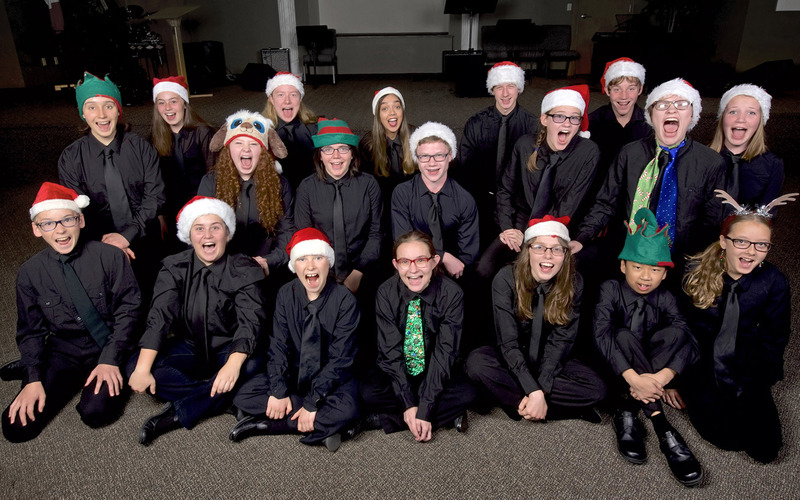 Our Home For The Holidays concert is a joyous performance of seasonal pieces to warm the heart. In The Spotlight is an opportunity for some of our young, talented musicians to perform solo pieces with the Orchestra before a full audience. Sonic Bloom rounds out our shout-out to Spring and brings home our hard work throughout the year. 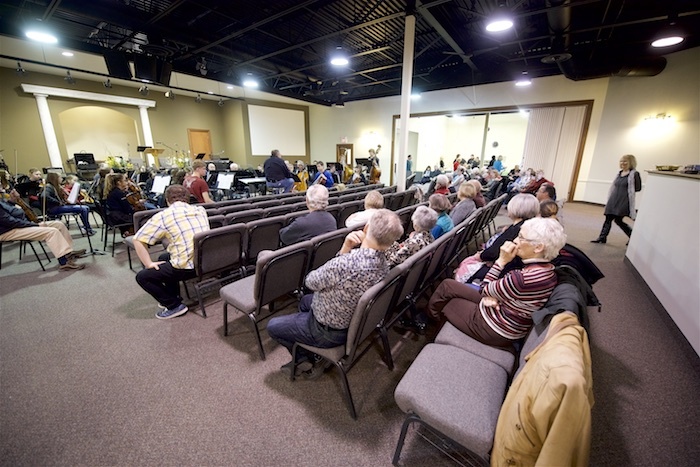 We also hold an event called Soup & Symphony that is a fundraiser and practice event the public can sit in on. We are looking forward to our first concert of our 20th SEASON! Come to see and hear us in previous years on our video page. 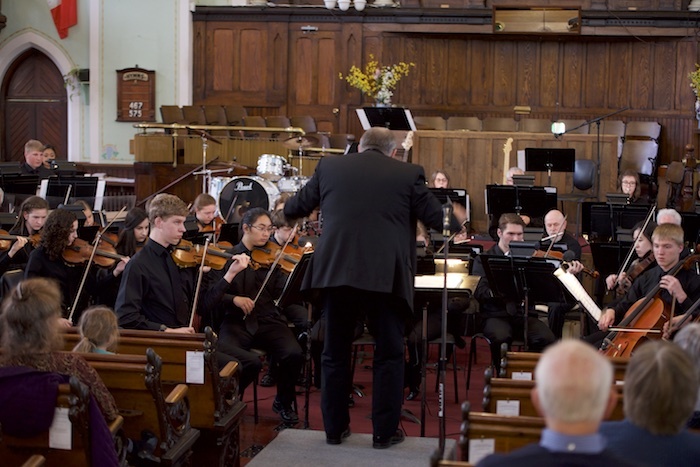 This is the most challenging concert of the season for La Jeunesse Youth Orchestra. 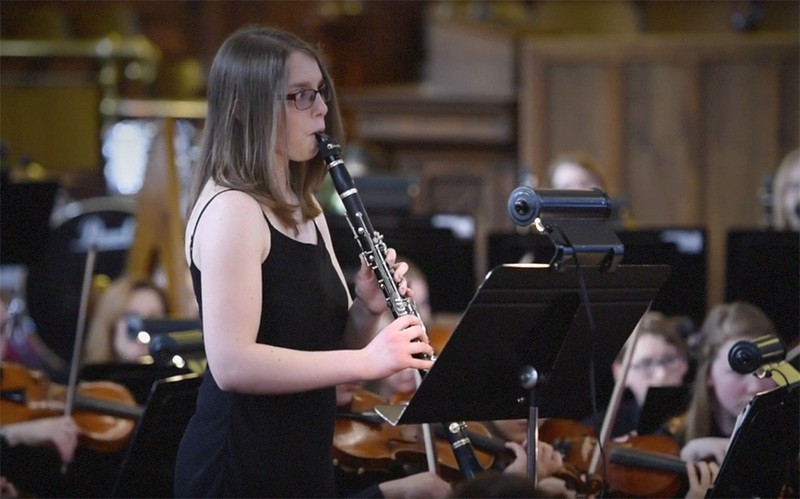 Don’t miss this showcase of the best young musicians in the region. Join us in our Salute to Spring! This is our amazing finale to the La Jeunesse Youth Orchestra concert season. At this event we open our rehearsal doors to the public, where they can taste a variety of delectable soups donated by local businesses and bid on an array of donated items in a Silent Auction format.